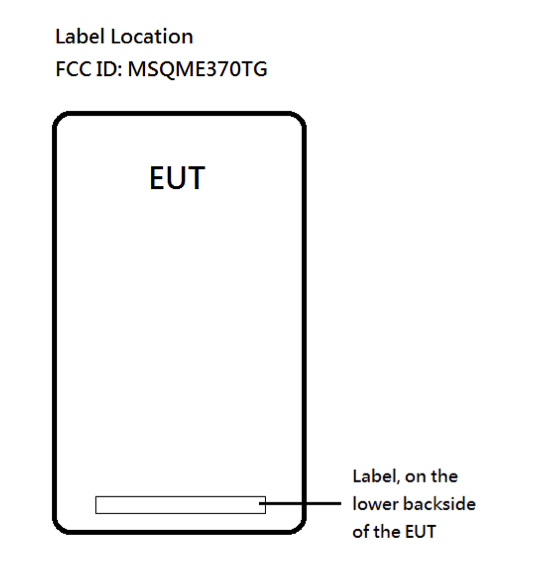 Right on schedule for a possible unveiling at Google's NYC event on Oct. 29, the Nexus 7 3G has passed through the FCC, with support for T-Mobile and AT&T HSPA+ bands. We also imagine Euro-friendly frequencies will be included, though manufacturers aren't required to reveal these in FCC docs. The 3G version of Google and ASUS' tablet has been rumored since early September, when the news was broken by MoDaCo's Paul O'Brien. Today's FCC listing doesn't bring any further information regarding the storage configuration of the new, cellular-capable Nexus 7. However, as it's a premium model, we wouldn't be too shocked to see this arrive with 32GB of internal flash. A 32GB Wifi-only version of the Nexus 7 has already been extensively leaked. Both new N7 variants are expected to be unveiled at Google's "Playground" event next Monday, along with the Nexus 4 and Nexus 10.